I am a big fan of the Mass Effect role-playing video game series. It has its flaws but the story is great along with the game play. 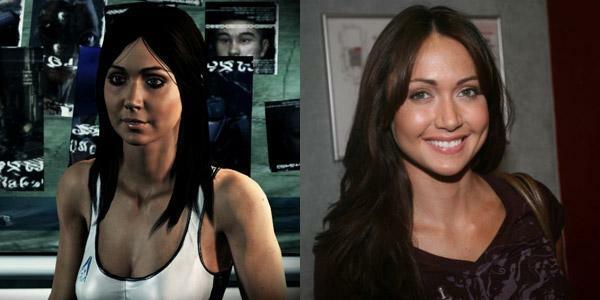 I was surprised to find out that in Mass Effect 3 they were going to create a character who was an exact clone of Jessica Chobot, known for hosting IGN’s Daily Fix. There, she would talk about new video games that were coming out and discuss news in the video game industry. Jessica Chobot worked with game developer BioWare to create the character Diana Allers in Mass Effect 3. Diana Allers’s face was an exact clone copy of Jessica Chobots along with a little bit of her real life personality ingrained into the character. It was also interesting because Diana Allers was a romance option for the main protagonist Commander Shepard. The character Diana Allers got me to think about how cool it would be for the video game developers Cliff Bleszinski, Sid Meier, and Markus Persson to become characters in other games. Cliff Bleszinski is well known for his involvement as lead designer in the creation of the video game shooter franchise Gears of War. 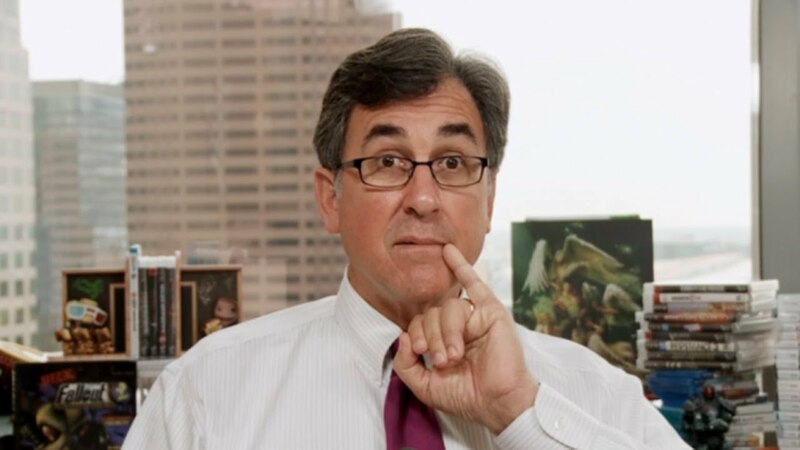 I have always admired his intelligence along with how personable he is whenever I see him interact on Twitter or engage in video game interviews. He was a great success as a lead designer because all of the Gears of War video games had a great single player story along with an exciting, fun multi-player. 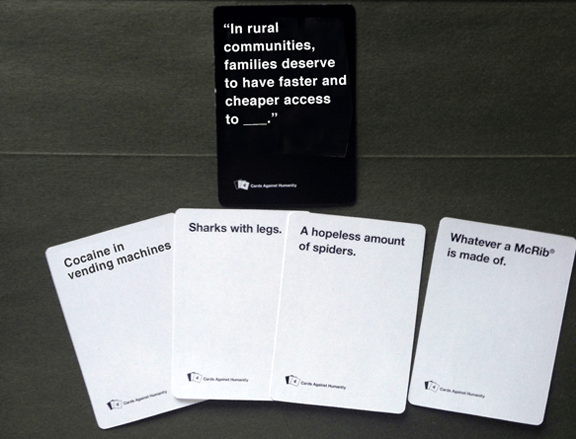 Usually, in the video game industry we only get either a good campaign story or a good multiplayer, but not both. Cliff Bleszinski provided us with a good campaign and a good multiplayer on several occasions. 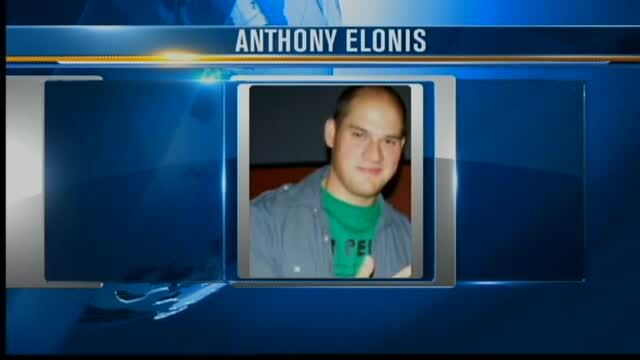 I truly believe he should have a video game character based off him in the next Call of Duty shooter. With his personality he would be amazing as a Captain in a singleplayer campaign. 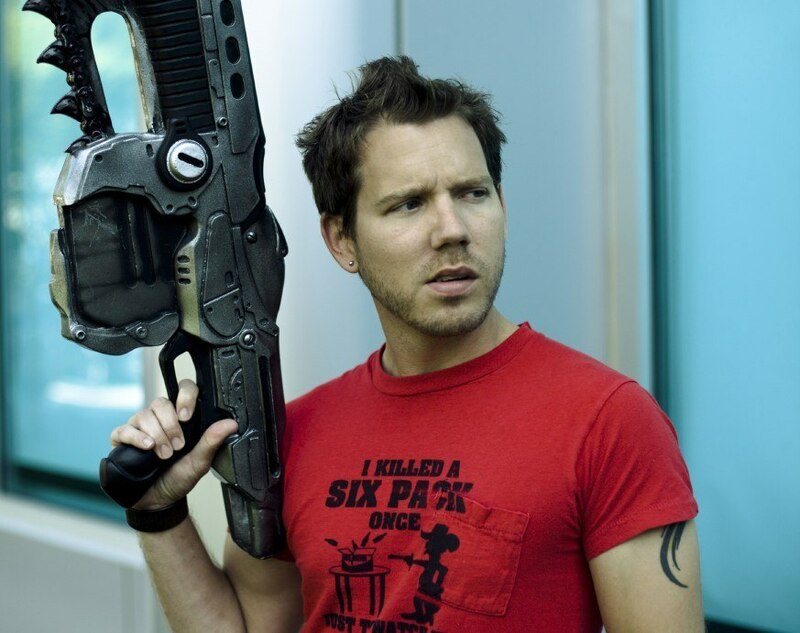 Cliff Bleszinski’s character would stay with the main character throughout the story. He would say funny jokes and occasionally make Gears of War references. He would complain that the M16 assault rifle lacked a chainsaw or that he couldn’t curb stomp enemies who were almost dead. He would be the guy who would constantly provide funny entertainment while being an engaging character in the story. Unfortunately, this type of character is lacking in Call of Duty singleplayer campaigns. 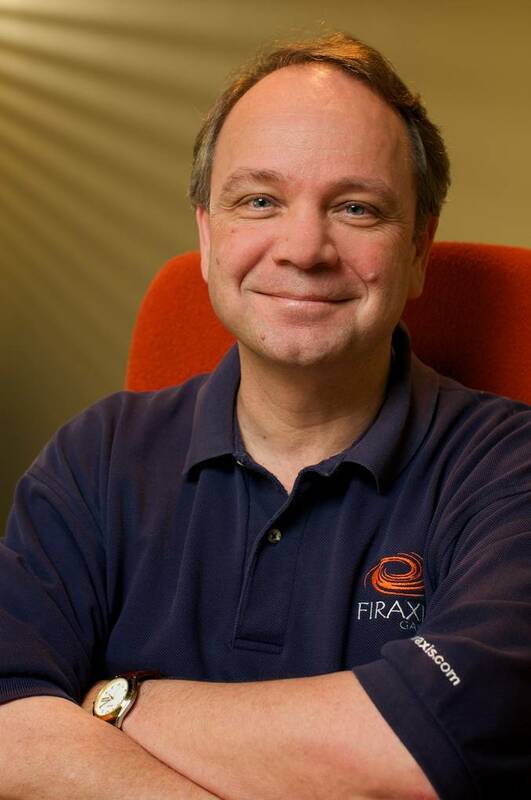 Sid Meier is well known for creating the simulation video game series Civilization. It is a turn-style strategy video game where you take turns building up your city and your army with the hopes of conquering all enemy cities on the map. My favorite Sid Meier game was Civilization 5. I thoroughly enjoyed taking the time to create nuclear weapons so I could launch them and vaporize enemy cities. Although at times I did get annoyed with having to wait my turn to build up my city instead of being able to do it in real-time. I envision the character that is based off Sid Meier to be a Terran general in the next StarCraft campaign expansion. The above portrait photo I have of him will be perfect—all that is needed is to change the polo shirt to a fancy StarCraft general uniform while having a big cigar in his hand. This general would also have ground missions in the StarCraft single player campaign. 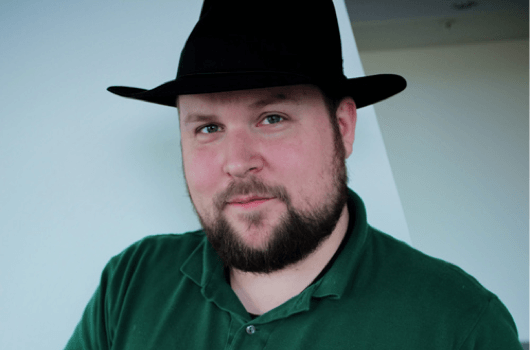 Markus Persson, better known by his nickname Notch, is the creator of the popular video game Minecraft. In this first-person sand box video game you can create whatever you want. You are free to create elaborate dungeons, tall skyscrapers, football stadiums, rivers, forests, and whatever else you have the patience to build. It is pretty much like the adult version of playing with Legos but it is all done digitally. Going off the building theme of Minecraft and Notch’s hat, his video game character would be computer savvy protagonist in a new Fallout video game. I think his video game character would have the computer smarts to hack into enemy systems and also have the ability to build computer viruses to shut down computer interfaces. He would be that guy who transmits information to the main character’s pip boy so he can complete a mission. He would be the backbone that supports the main protagonist while also making Minecraft references every now and then, like including the sound Creepers make in Minecraft right before they kill the main character. Those are my three developers who I would like to see have video game characters based off their personality and looks. What are some of the game developers or game media personalities you would like to see have characters?